Despite the fact that the Qualcomm Snapdragon 845 supports 4K recording at 60FPS, it’s not enabled by default on the Xiaomi POCO F1. The general manager for POCO India tweeted that support would roll out next month, but it’s possible to enable it now thanks to the work of XDA Senior Member defcomg. 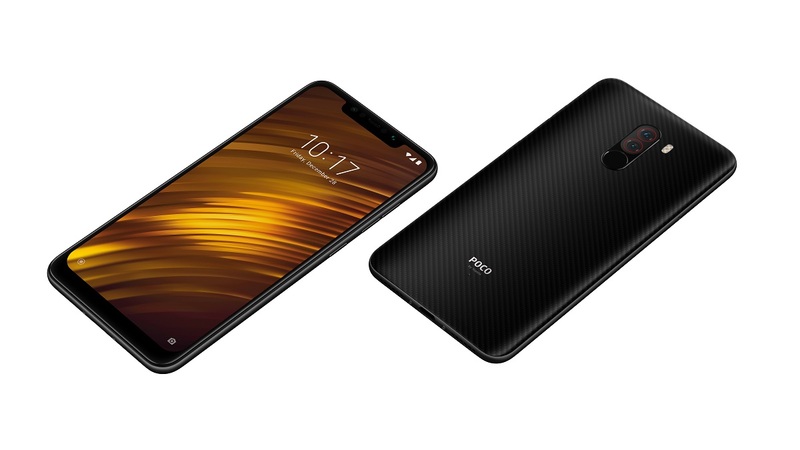 defcomg is one of the developers that we chose to receive a Xiaomi POCO F1 for development because of his work on the Google Camera ports. You can check out the full list of developers here. To enable 4K at 60FPS, you’ll need to have Magisk installed. You then must download the Magisk module in the thread below, enable it, and reboot. At the moment, it’s not guaranteed to work as the POCO F1’s camera sensor comes from two different manufacturers. defcomg is currently working on enabling it for both, but at the moment, it only works for one. It works only on the stock ROM camera, but that includes ported cameras to custom ROMs. You can download it below.